St John’s Antigua Jun. 5, 2017 – The ONDCP has recently acquired an advance vetting tool in its fight to take the profit out of crime, while maintaining the highest standards of integrity of its personnel. 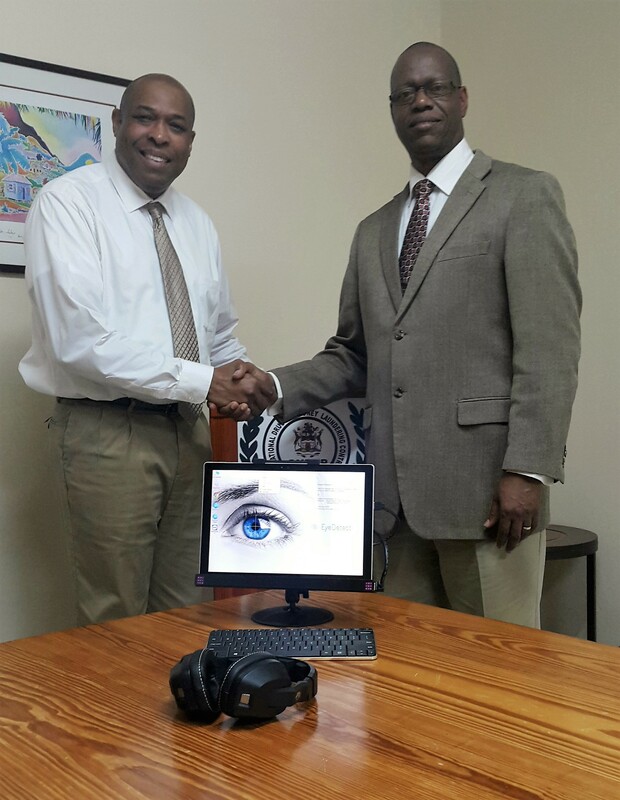 A system called “EyeDetect,” which is the latest in technology in credibility assessment was presented to the ONDCP by Mr. Roger Branche PhDc, a Forensic Psychologist and owner of Forensic Psychological Services, a leading company in integrity screening services that supports National Security Units in the Caribbean. 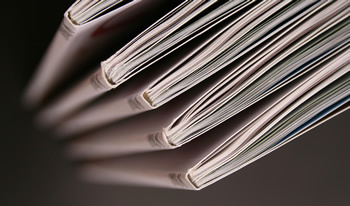 According to ONDCP’s Director Lt. Col E. Croft, “due to the heightened threat of terrorism and other global concerns, security vetting is of utmost importance in keeping our society safe.” However, that safety is dependent on the caliber of our country’s national security personnel, which require the selection of individuals with high integrity standards and the continued engagement of honest and dedicated officers. The accusation of EyeDetect will increase the stringent integrity screening process of ONDCP, which already involves the use of Polygraphy, Urinalysis and Psychological Assessment. The employees in the organisation will first be screened by EyeDetect, which according to Branche is “a viable solution for accurate, enhanced vetting without prejudice, cost or effort.” The system measures bio-cognitive responses, such as changes in pupil diameter, eye movement, eye blinks and fixations. Monitoring these eye behaviors have been proven to determine truthfulness with an 86 percent accuracy. Director Croft expressed sincere appreciation for being selected to receive the ‘Eye Detect’ system from Branche’s company Forensic Psychological Services. He noted this tool will help maintain ONDCP’s high standing nationally and with other international law enforcement agencies.